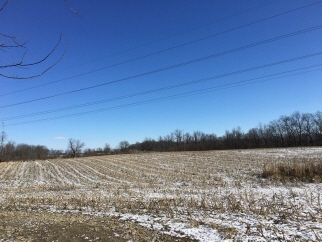 Description: Bedrooms: 52 acres of gently rolling land located at the intersection of i-64 and haley road. The farm is already divided into 5 equal tracts for future development possibilities. Located less than 10 minutes from hamburg. The owner is also the agent. Data believed correct but not guaranteed. Buyer to verify data prior to offer. Agents read agent remarks.